The ten-year European graphene research program (called FET - Graphene Flagship) was awarded €1 billion. This project includes 74 partners, and Spain's Graphenea was happy to tell us that their the main graphene producer for this project. 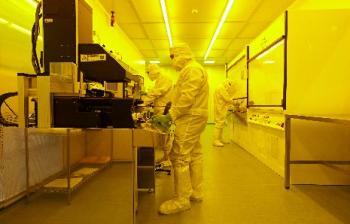 Graphenea has a pilot line with a capacity of 50,000 cm²/year of CVD graphene. The company plans to extend this line to 130 milion cm²/year in the near future (that's 2600 times the current capacity! ).